It's a short week and the Seahawks matchup with the Arizona Cardinals is right around the corner. 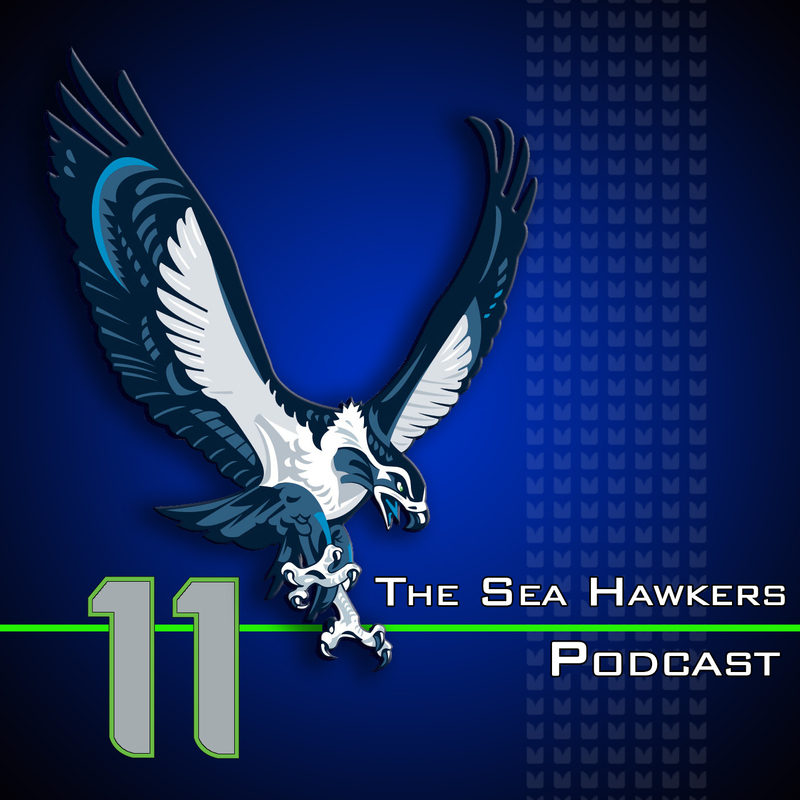 Although the stats show the Seahawks dominate this game, Adam and Brandan talk about some of the reasons why the score of the game was so close. They also discuss three of the hilarious moments (one in hindsight) from the game. The Cardinals have historically been a tough matchup in Arizona, and the Seahawks will look to break that streak. The Seahawks strength on the defensive front matches up very well against the Cardinals struggling offensive line. Author Mark Tye Turner visits the podcast, Mark wrote the book, Notes from a 12th Man: A Truly Biased History of the Seattle Seahawks. He's also a regular Seahawks contributor for the Seattle Times.